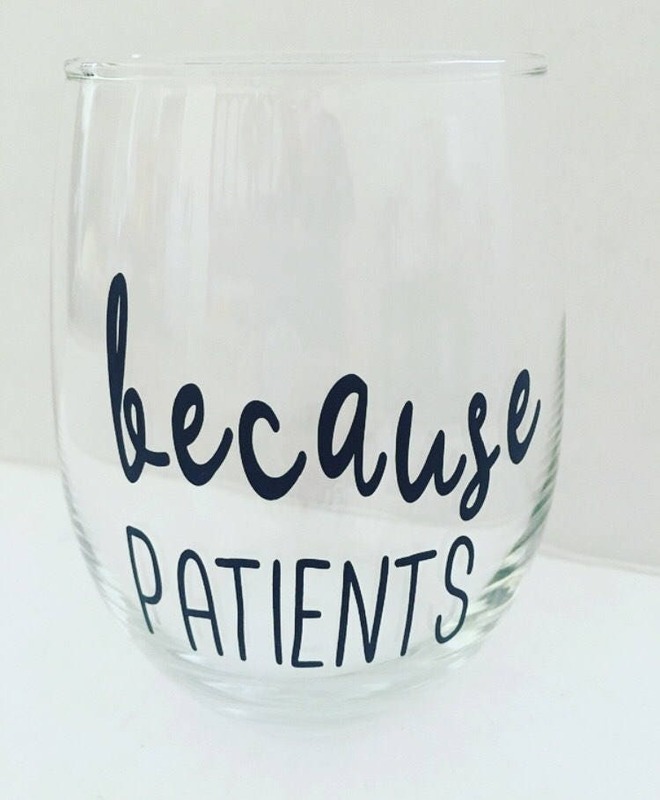 21oz of fluid capacity to come home to on those days, when you have had a full case load! 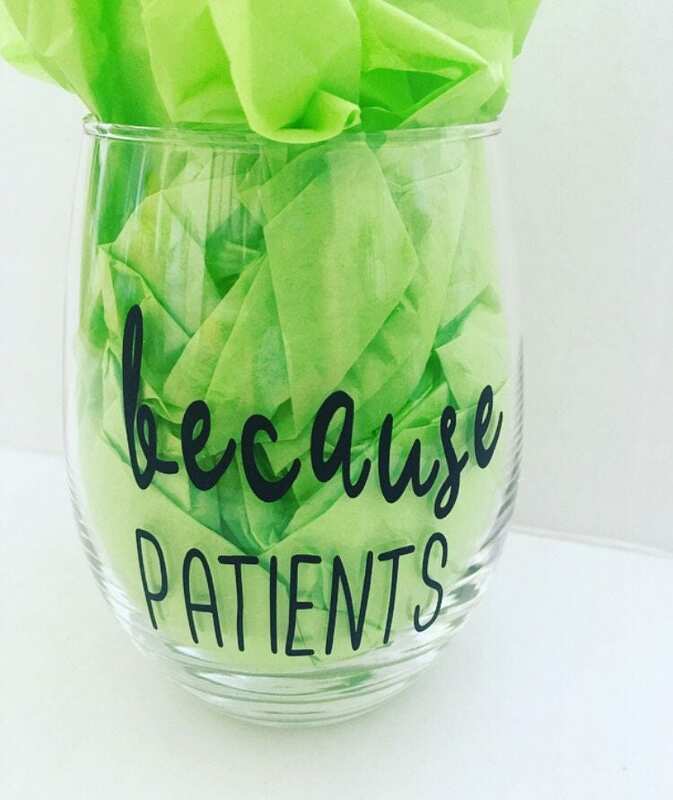 This wine glass would be perfect for any medical professional! Items are ready to ship within 3-5 business days. If you would like your order to arrive sooner than the standard shipping, please choose the option for priority at checkout. 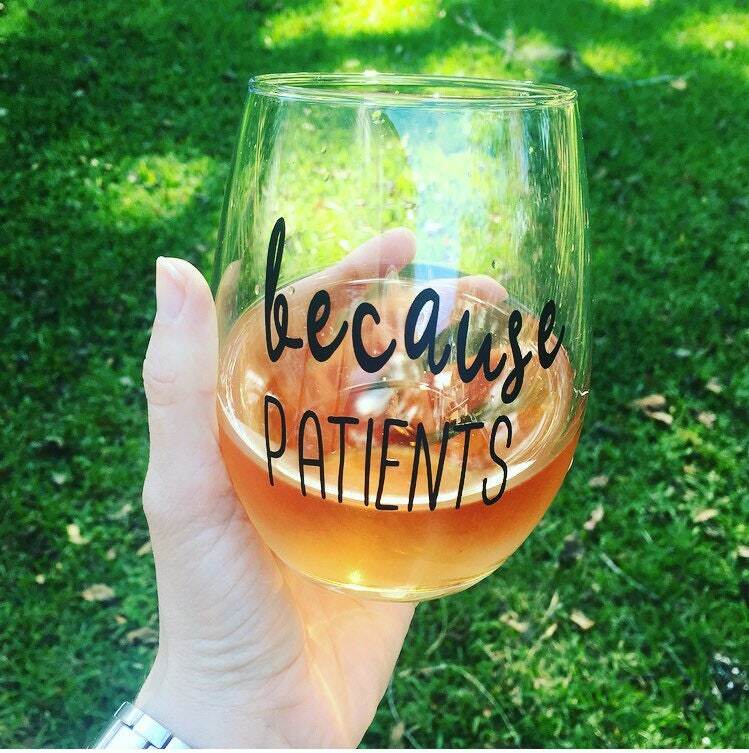 Perfect glass - makes me laugh! Fast shipping and great product! Thank you! Bigger in your average wine class. Bought these as gifts and were well liked. Shipped in time during the holidays and very satisfied with customer service.